During CEBIT 2018, Huawei unveiled several of its latest IoT and AI products designed to help enterprises create ‘intelligent’ transformation. Huawei’s President of Global Marketing, Qiu Heng, delivered a keynote speech in which he spoke of how the IoT and AI are enabling businesses to connect the physical and digital world. The company’s OceanConnect IoT platform has been upgraded to support connected cars systems. By Ryan Daws, 12 June 2018, 0 comments. Categories: AI, Enterprise, IoT. Canadian IoT company SensorUp, which led the development of the Open Geospatial Consortium SensorThings API standard specification, has raised $2 million in a seed funding round organised by Vanedge Capital. 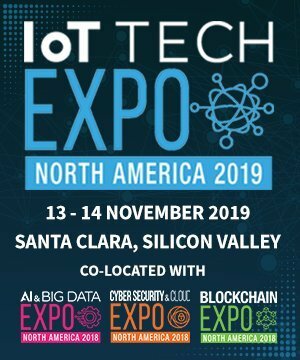 The accumulated funds will be utilised to expedite the go-to-market campaign of their award-winning SensorThings Cloud service and create new data-driven IoT business solutions for smart cities, first responders, and field service. 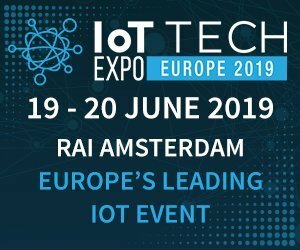 By IoT News, 05 June 2018, 0 comments. Categories: Data & Analytics, Enterprise, IoT. 802 Secure has outlined the present state of the IoT network security in its new infographic detailing how ‘shadow IoT/IIoT’ devices are exposing enterprise networks and information to security risks. By IoT News, 29 May 2018, 0 comments. Categories: Data & Analytics, Enterprise, IIoT, IoT, Security. According to the latest Automation Readiness Index, the US is behind eight other countries when it comes to being prepared for advancements such as AI and the IoT. The study, published last week, ranked 25 of the world’s advanced economies in how well they’re preparing their workforce for automation. The US is often seen as a leader in areas such as AI, so it may be a surprise to see it ranked below many other countries. While it may be ahead in terms of innovation, the study highlights more needs to be done to prepare the workforce. By Ryan Daws, 02 May 2018, 0 comments. Categories: AI, Enterprise, IIoT, IoT, Manufacturing, Smart Cities. In Chinese culture, eight is considered the luckiest number; this is because its pronunciation “ba” sounds like “fa” – the word for prosper, wealth or fortune. It is also an auspicious number for the internet of things (IoT). This is because, if you want to prosper using IoT to drive innovation, there are eight key aspects that really matter. By Joe Nagy, 01 May 2018, 0 comments. Categories: Development, Enterprise, Standards. By Dimitrios Spiliopoulos, 17 April 2018, 2 comments. Categories: Data & Analytics, Enterprise, IIoT. 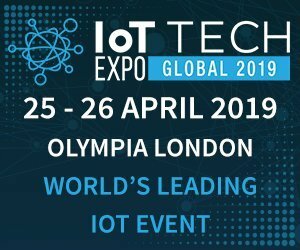 By IoT News, 09 April 2018, 0 comments. Categories: Development, Enterprise, IoT. At the end of 2016, when Maciej Kranz, vice president at Cisco, released Building the Internet of Things, a personal ambition had been achieved. Not so much to become a bestselling author – although the book made it onto the New York Times list – but to impart more than a decade’s worth of experience and help organisations get going on their IoT journey. By James Bourne, 06 April 2018, 1 comment. Categories: Enterprise, IIoT, IoT, Security. Intel is to sell Wind River, provider of Industrial IoT (IIoT) and embedded software, to global alternative asset firm TPG. By James Bourne, 04 April 2018, 0 comments. Categories: Enterprise, IIoT, IoT. A new collaboration between FogHorn Systems and Intel-owned Wind River will see the integration of FogHorn’s Lightning edge analytics and ML platform with Wind River’s software products to advance IIoT. 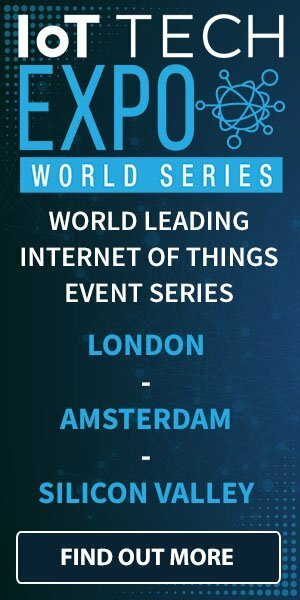 By IoT News, 27 March 2018, 0 comments. Categories: Enterprise, IIoT, IoT.